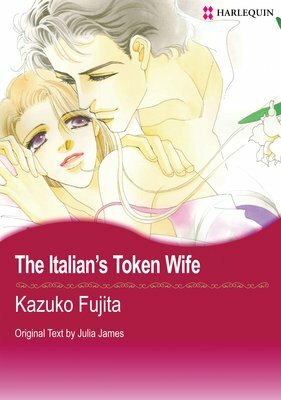 I'm Fujita Kazuko. I debuted in 1977, and won Shogakukan's 37th manga award. People know me best for "Rising!" I've loved drawing ever since I was a kid, so I guess it kind of happened naturally. I first had my work published when I was in my first year of high school. 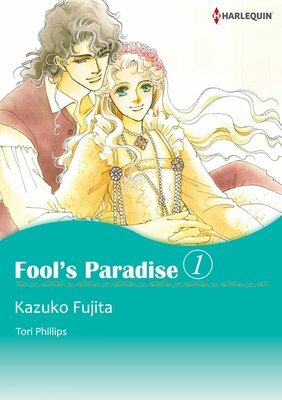 When Harlequin first arrived in Japan, people kept talking about how the heroes were all handsome, with blond hair, green eyes, and smiles that showed off their sparkling teeth. I had to see what they were talking about, so read one. Yep, the teeth were sparkling (lol). 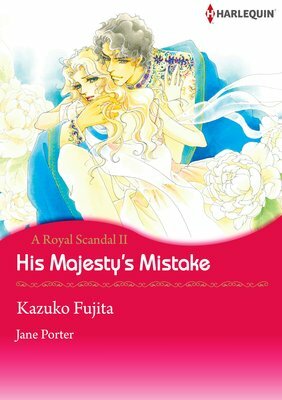 I then went and read two Harlequin series, and have never looked back. Who are your favourite Harlequin authors? My first love was Linda Howard. I like Tori Phillips, too. I enjoy ones in a historical setting. "Fool's Paradise". The novel was so good I read it in one sitting, and then asked straight away if I could turn it into a manga. The characters are all so adorable and full of life. If you love drawing, then draw constantly, and get as many people as you can to see it. As soon as you finish something, upload it for everyone to see! I watch films I've recorded; read books from my pile of ones I haven't read; and go out for delicious meals.